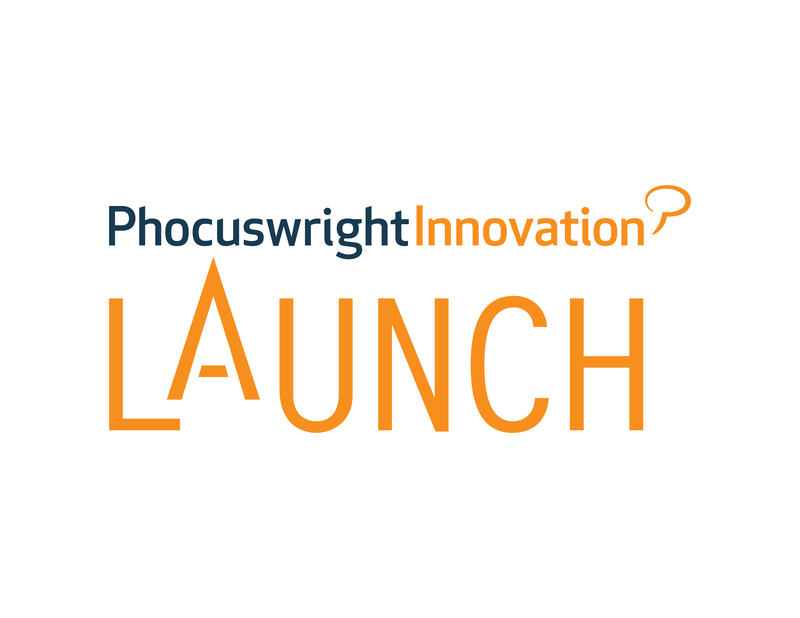 Launch awards celebrate innovativeness of already established companies, rather than start-ups. In order to apply company has to be present on the market at least four years. Launch awards are very important as they motivate already established companies to thrive towards innovation, as well as recognize the innovative work of those companies. The companies eligible for the award have to present something new and market changing. The winner and runner-up companies are awarded Launch award. Revinate is a company, located in San Francisco in the United States. It is the winner of The most innovative established company category of Launch awards in the year 2015. Revinate helps hotels create lasting and valuable relationships with guests, as well as provide personalized experiences for guests. With the use of Revinate rich guest profile paired with marketing automation platform, hotels are able to develop targeted offers for its guests. With the use of a mobile application, guests are able to access to special offers and staff help. Redeam is a winner of Award for Travel Innovation - Startup, The General Catalyst Award for Travel Innovation and People's Choice Award - Summit categories of Launch awards. It connects re-sellers and suppliers of tours and activities electronically, which allows both parties to swap from paper vouchers and invoices to online ones, making the process shorter, more efficient and easier. Tansler is a company located in New York, U.S. and a winner in The General Catalyst Award for Travel Innovation and The Most Innovative Emerging Company categories of Launch awards. Tansler is an online rental marketplace, which creates a “reverse auction” for vacation homes. Renters enter a price and choose multiple homes and then the hosts complete the booking, with the one accepting the offer and confirming reservation first is “the winner” or the one where the renter will stay.